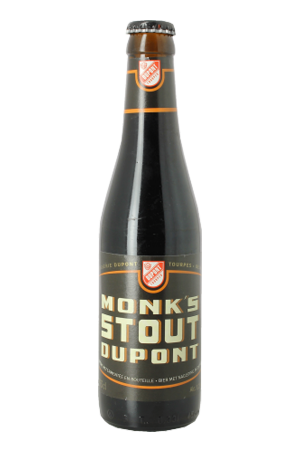 Beer Description: Described as a dark Flemish red beer that has a gentle sour taste. 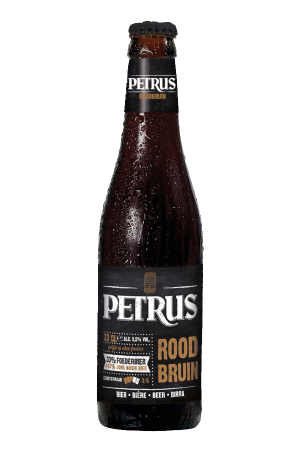 It won the World’s Best Dark Ale – Flavoured at the World Beer Awards 2010 and in 2015, it was awarded Gold Medal for the category – Oud Bruin. In 2016, it was awarded a bronze medal at the World Beer Awards for the category of “Oud Bruin”. It also won a silver medal in 2017 at the World Beer Awards for the category of “World’s Best Oud Bruin”. 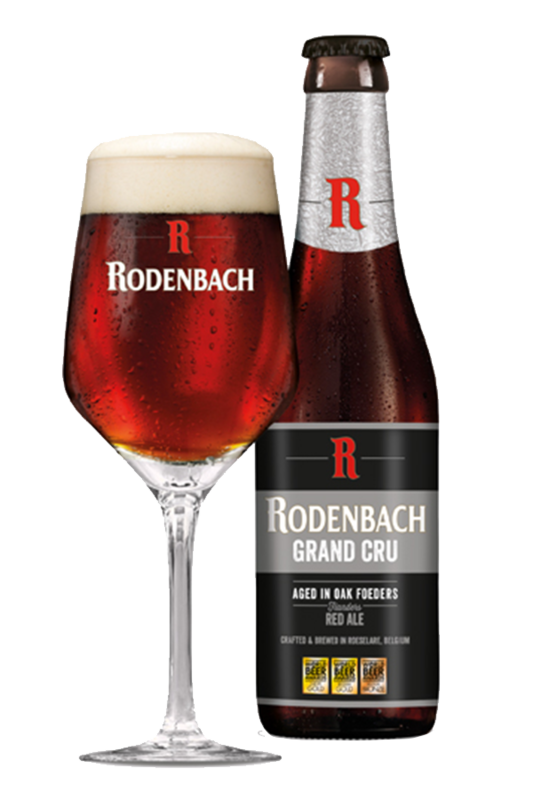 Rodenbach Grand Cru was awarded a gold medal at the Brussels Beer Challenge 2018 for the category of Oud Rood (Flanders Red Ale). The Rodenbach Brewery was founded in 1836 where they now store nearly 300 oak casks that the beer is kept in to mature. Flemish red ales are renowned for their sourness and as everyone’s taste buds differ, you either love this style of beer or hate it. Purchase this product now and earn 73 Beer Points!